We offer a range of storage solutions call us on 01306 881 801 to see how we can help you. 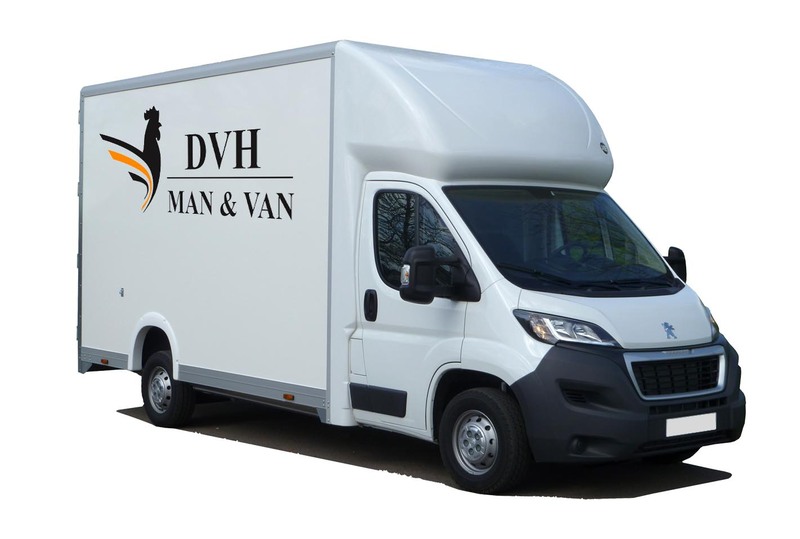 This side of our business has been born from a necessity to provide a trustworthy service to our customers, as the term “Man with a Van” conjures up shady individuals with dubious operating methods!! We offer an hourly rate or a fixed price for longer distance requirements. 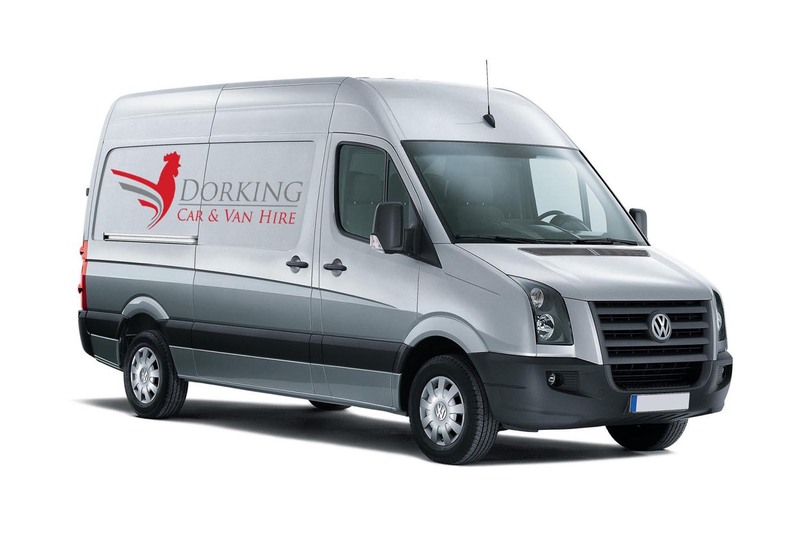 All our staff are trained by our team to provide the highest quality Dorking van hire service to you and your belongings. All our vans are clean, tidy and have removal blankets, straps, sack barrows and wheeled platforms to able to complete the job professionally and promptly. This makes us the one-stop-solution for reliable man and van in Leatherhead. As we have a large fleet of vehicles, we can choose the correct size for your needs and adjust the prices accordingly, so what that means is, if you only have a few items we can bring along a smaller van, which reduces the hourly cost as they are more fuel efficient than our larger Luton Box Vans with tail lifts. Distance is no problem at all, we have runs monthly going as far as Edinburgh and everywhere in between. 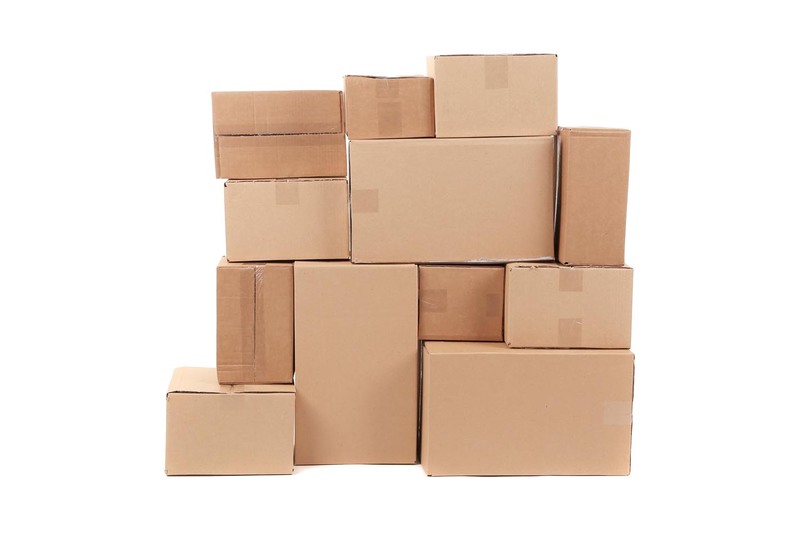 We are conveniently located inside Dorking Self Store in Holmesdale Road , North Holmwood , So we can offer storage at fantastic rates , just drop us a line and we can advise on your required size units and costs or alternatively click the tab above marked storage for more details! 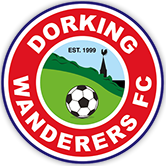 We work closely with many local businesses, supplying vans and the “Muscle “as well , so if you’re in need of help , give us a call or pop in and see us at Dorking Self Store .. if you call ahead we may even have a cuppa and some biscuits for you !